Color Inspiration - Is it too late for spring? Is it too late for spring? Some inspiration photos for pink color from nature: cherry blossom photos... Lovely! 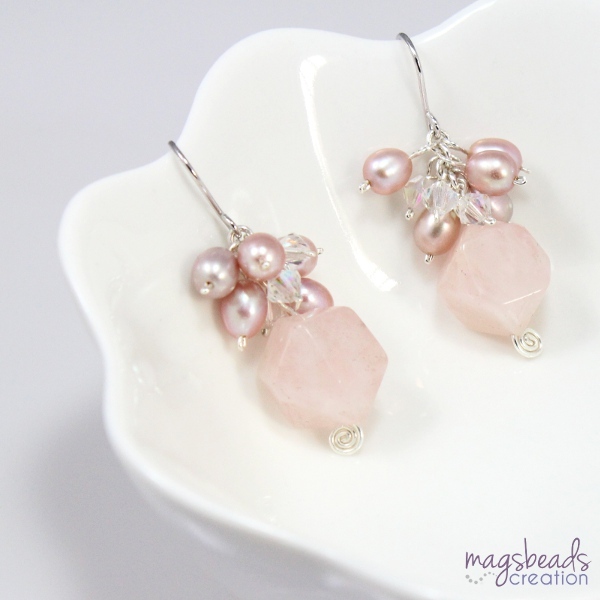 And here it is the sweet pastel pink themed earrings that have just listed yesterday. 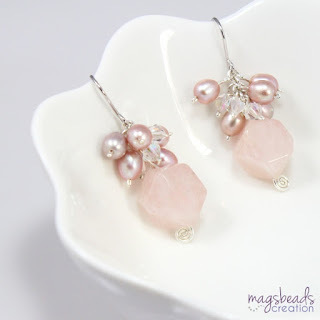 Sweet and elegant with pink pastel colour. What do you think about them?